Carnival Games | FroggyHops.com Minneapolis MN. 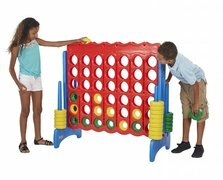 Top-off your carnival or party with games for kids or adults! 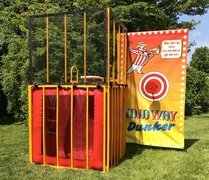 These fun and active carnival games rentals will add competition and entertainment for single players or team competition! 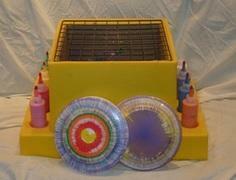 Froggy Hops offers the most popular carnival games in Minnesota!